Walmart has pulled a controversial shirt that was being sold online after receiving a complaint from the nation's largest police union. 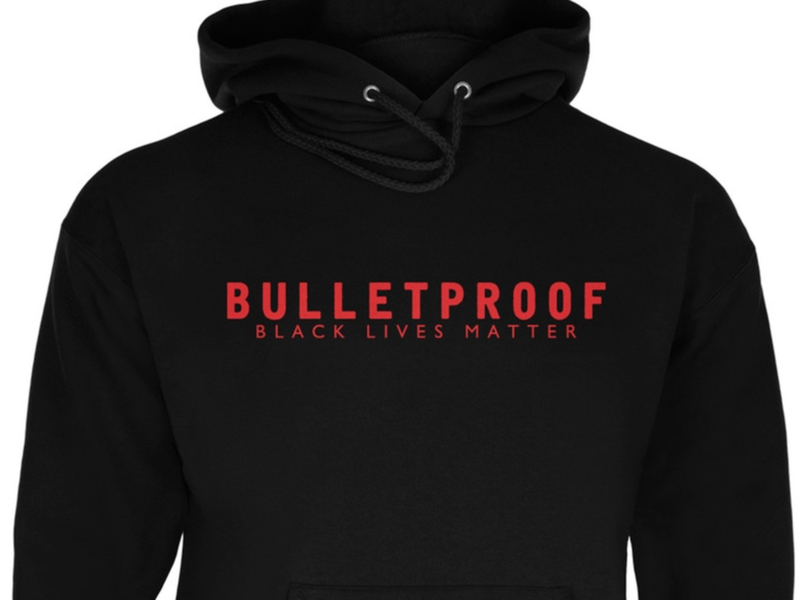 The shirt depicted the word "Bulletproof" over the title "Black Lives Matter." National Fraternal Order of Police president Chuck Canterbury wrote in a letter to Walmart, "At a time of year when we as a nation and indeed, as a world, should be coming together in hopes of peace on Earth and goodwill toward men, these third party sellers are profiting from racial division." Walmart has said it will remove the shirts from it's online store after receiving the complaints.